It seems people are now more excited to see the Samsung Galaxy S8 as compared to the Nokia smartphones because already Nokia has little bit disappointed the users with launching something they didn’t want to see and also making it China exclusive. Anyways, the Samsung Galaxy S8 leaked a lot of times this week, and here we are with yet another leak. But, it seems we have got the best look at the phone if we compare all the other leaks. 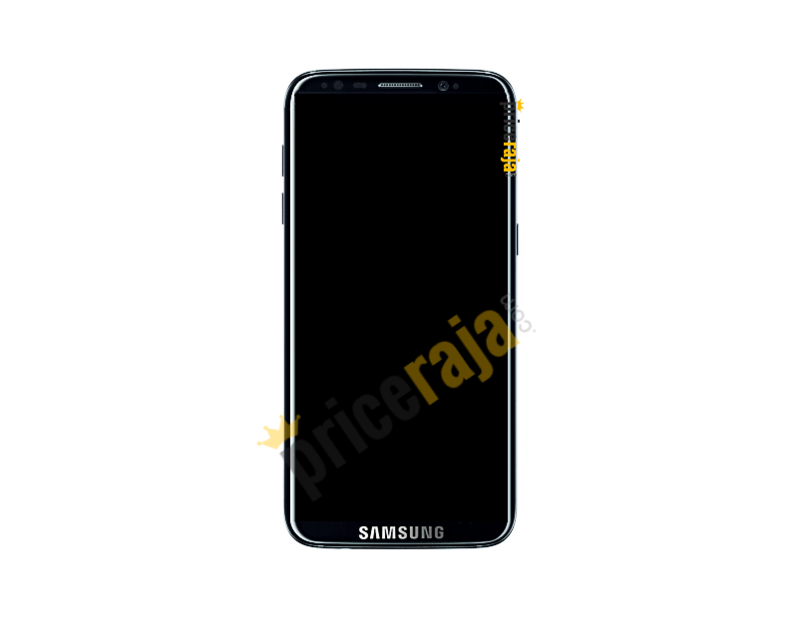 Thanks to PriceRaja for sharing the renders of Galaxy S8 via their website and they also confirm that this is the real render image of the phone. And it seems pretty much correct as just a couple of days ago, the front panel of the device leaked and today’s leaked render reveals the same front panel on the phone. Talking about some other aspects, the site claims that there will be an Iris scanner on the Galaxy S8 just like we have on the Note 7 ( RIP Once again..). So, the phone is surely going to pack a little bit of extra security. Some other new feature that the phone will have is the fingerprint scanner embedded in the display. Now, this is going to be something we have not seen so far in any smartphone, and we hope Samsung Galaxy S8 will be successful in this new addition. So, we will not see any physical button on the device for sure which was revealed by all the previous Samsung Galaxy S8 leaked images and renders. This will ensure thin bezels and more space for the display. You might see the phone in the picture above as smaller as compared to previously leaked images, probably because this is the Galaxy S8 and not the ‘Plus’ variant. Mark the date as the MWC is coming near, and we are going to see the 8th addition to Galaxy ‘S’ series. Make sure to let us know about your opinions in the comments section below.